Carrie Shubert is a clairvoyant/psychic consultant, medium, and certified hypnotherapist. She is also lecturer, teacher, author, and Ordained Minister. 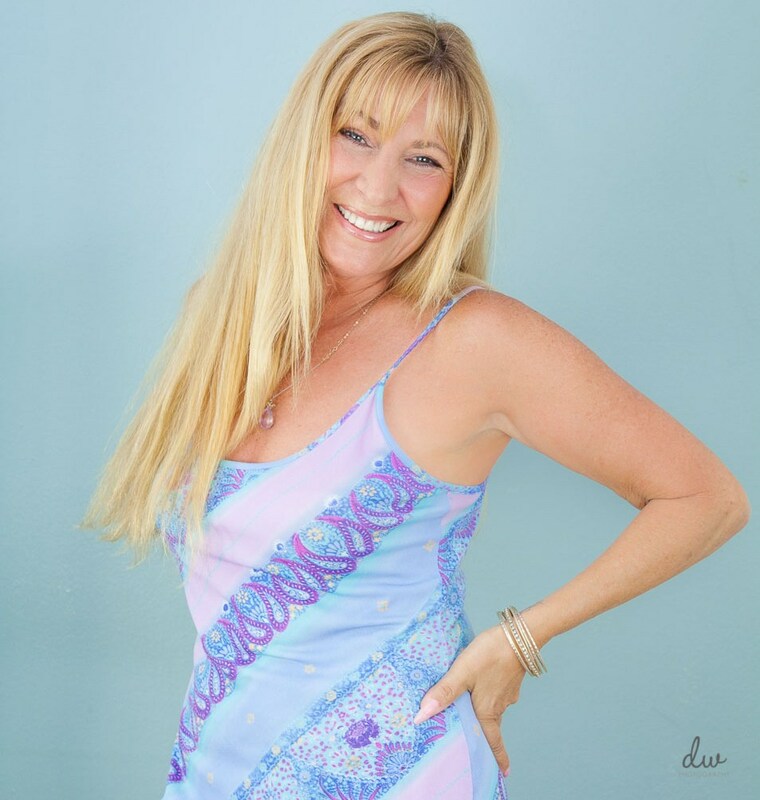 Carrie believes that her psychic ability is a spiritual gift meant to promote joy, not fear. She blends humor with insight to connect to those people she reads. By using a "light approach", she helps to restore faith and hope in those she touches. Carrie has found her approach to be most effective when dealing with those who are attempting to resolve painful issues, specifically around feelings of loss. Carrie has appeared on both national television and radio programs. She has authored two books; and continues to have a host of worldwide clients she reads for on a regular basis. In her spare time, Carrie volunteers her time by offering her special abilities to both national and local authorities to help solve crimes and find missing persons. She also volunteers her abilities as a medium to bereavement groups. Lastly, Carrie teaches a class, ‘Develop and Control Your Psychic Abilities’ at the college level. This workshop, developed in 1979, gives its participants, the opportunity to experience ‘tuning in’ to people and animals who are living, and those who have passed on. To schedule a personal reading, please call Carrie at 602.697.7678. Carrie's just released book, 'In The Wake Of Lies' is now available in Paperback and Kindle. Click here to visit Amazon.com. -Carrie performs Wedding Ceremonies. Please click on the 'Services' link for more info. -Check out Carrie's new Monthly Blog. -To hear Carrie take call-ins from radio listeners, please click here or visit the 'Media Kit' page. Carrie is available for public speaking engagements, interviews, and personal appearances for television, film, and radio. For booking, please call Matt Englehart at FORD/Robert Black Agency at 480.966.2537, matte@fordrba.com. Media kit available.